Perrysville Man Arrested After Probation Revoked | 95.9 WVIG The Legend - Terre Haute, In. 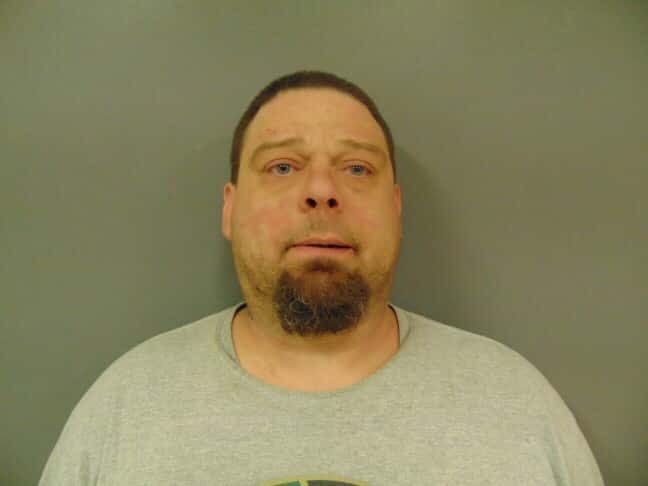 VERMILLION COUNTY, Ind- On Friday (2/8/19) Vermillion County deputies served a Vermillion Circuit Court warrant for Travis Butcher of Perrysville at his residence on Depot St. While being arrested Butcher, complained of shortness of breath. Butcher was taken by Illiana EMS to Union Hospital – Clinton where he was medically cleared and then transported to Vermillion County Jail and booked without incident.